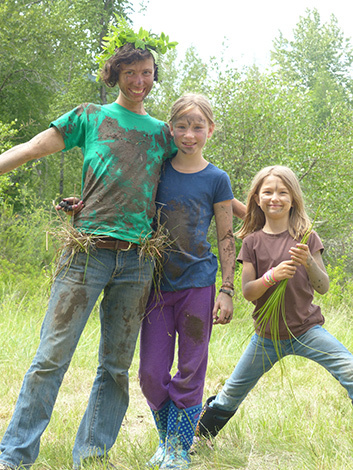 Happy Summer from all of us here at Twin Eagles Wilderness School! We're just a couple days past the summer solstice, with the days at their very longest and the nights at their very shortest of the year. The amount of life and growth upon the landscape is staggering. Some of the natural relationships we've been enjoying lately include Cedar Waxwings feasting on Saskatoon berries, Bull Snakes stalking White Tailed Mice, herds of white tailed deer browsing on lush grasses under a full solstice moon, huge crayfish being eaten by raccoons on the banks of the Spokane river, young moose awkwardly learning to make their way to pond lilies, and of course dozens and dozens of kids running wild and free upon the landscape exploring all of this and more at our summer camps! We had a productive, deep, and raucous summer camp staff training before kicking off our summer camps, which are now in full swing, as we've already had 50+ kids steep in the journey of deep nature connection mentoring over the past 10 days. We do still have some spaces left, so register your kids now while you still can! It never ceases to amaze me how impactful our camps are on kids and families. Kids have been describing our camps as "Beyond ultra awesome! ", "Best camp EVER! ", and saying "I can't believe how fun this is!!". Parents have already been moved to tears, expressing big gratitude for our staff as they weave together relationships amongst the children, families, community, and land alike. Volunteers needed for Summer Camps! 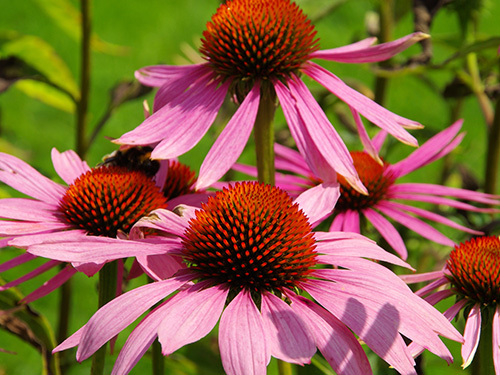 The benefits of echinacea make it easy to truly love this plant. With a beautiful flower and glossy green leaves standing on a tall and stately stalk all resting on a hardy taproot, this plant stands noble in yards, gardens, prairies, forests and meadows. There are many varieties of this plant and the medicinal benefits of echinacea can be found in the leaves, flowers and roots of all of them. It's no wonder then that echinacea has been cultivated to grow in gardens. Having been used widely for hundreds if not thousands of years, there are several species of echinacea native to North America and many of the medicinal qualities are universal to the different species. They have a variety of common names and an eye-catching head of colors but they all have that same spiky central disc that makes them well-known. It's amazing to think that echinacea can boost the immune system, heal skin injuries like burns and other external wounds, alleviate allergies, take away tooth pain, fight the flu, slow or stop bacterial growth, and even inhibit cancer. If that weren't enough, here is a staggering list of the benefits of echinacea: continue reading here! Twin Eagles Wilderness Adventure Summer Camps are off to an amazing start! We've already had dozens and dozens of kids exploring rivers, sloughs, meadows, ponds, forests, and creeks, celebrating the glory of summer as they learn real skills like flint and steel firemaking, debris shelters, practical medicinal plants, and wildlife tracking skills. All of this, of course, held in a container of traditional mentoring culture including spellbinding storytelling and songs rich with lineage. They have taken a journey of awareness and connection, resulting in joy and gratitude as they come home dirty, exhausted, and deeply satisfied. While many camps are now completely full with waiting lists, we do still have some spaces left. Don't delay! Sign up now while you still can! Jedi Training Day Camp - New for 2016!! - Do you feel a calling to learn the ways of the force? Do you yearn to craft and wield a light saber? Then travel with us to a long time ago in a galaxy far, far away. A place where good battles evil, where light clashes against dark. At Twin Eagles Jedi Training Camp, campers will start the week as Padawans embarking on exciting and daring trainings, adventures, trials, and missions as they work to become a Jedi Knight. Volunteers Needed for Twin Eagles Summer Camps! 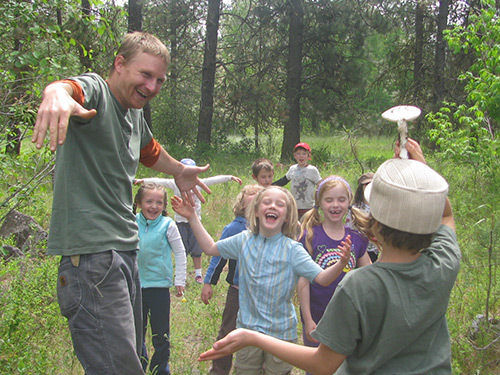 Come volunteer at Twin Eagles Wilderness School at our summer camps! Although our camps have started, we still need more volunteers for our upcoming camps! Volunteers at Twin Eagles Summer Camps consistently report having an incredibly meaningful, joyful, and transformational experience. 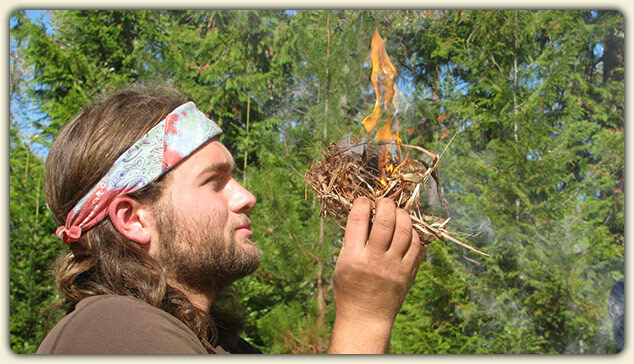 You'll build and deepen your experience as a nature based mentor, as you join forces with other staff to craft a powerful culture of deep nature connection. 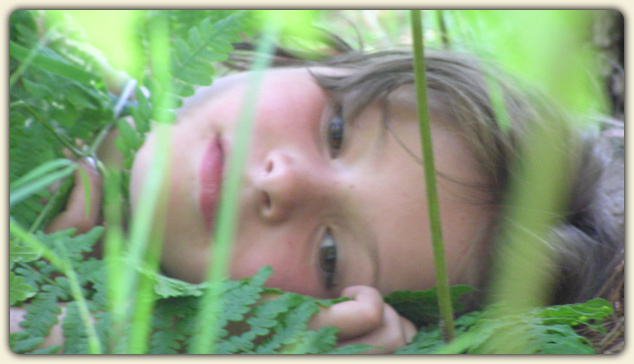 You will make a real difference in the lives of youth by connecting them deeply to nature, community, and self. You'll have the time of your life as you connect with other nature based mentors and a whole community with shared values. These volunteer positions include accommodations and a stipend, and meals are provided at overnight camps. Click here for more info on volunteering at Twin Eagles this summer! Adult Programs Lead instructors are the primary mentors at our nine month long transformational Twin Eagles Wilderness Immersion Program for adults. This makes up the majority of their role. To a smaller extent, they are also the primary mentors for youth and teens at our school year programs and summer camps. This is a part to full time job that starts mid-September 2016 and ends early-August 2017, with potential for additional employment in other programs at Twin Eagles Wilderness School, as well as future employment. Lead Instructors are involved with all aspects of our programs, including design, planning, instruction, mentoring participants & apprentices, coordinating expeditions/intensives/field trips, debrief, overseeing student progress, and caretaking the land/classroom. Lead Instructors also support outreach including photography, videography, and other tasks. Click here for more info on the Twin Eagles Adult Programs Lead Instructor position. Enrollments are coming in strong for the 2016 - 2017 year at Twin Eagles Wilderness Immersion Program. Be sure to apply soon for priority placement if you are interested in the coming year! Blessings to you and your family! We hope to see you here at Twin Eagles this summer, sharing in the abundance of the season!